Multiples of 20 are packaged in plastic tubes. 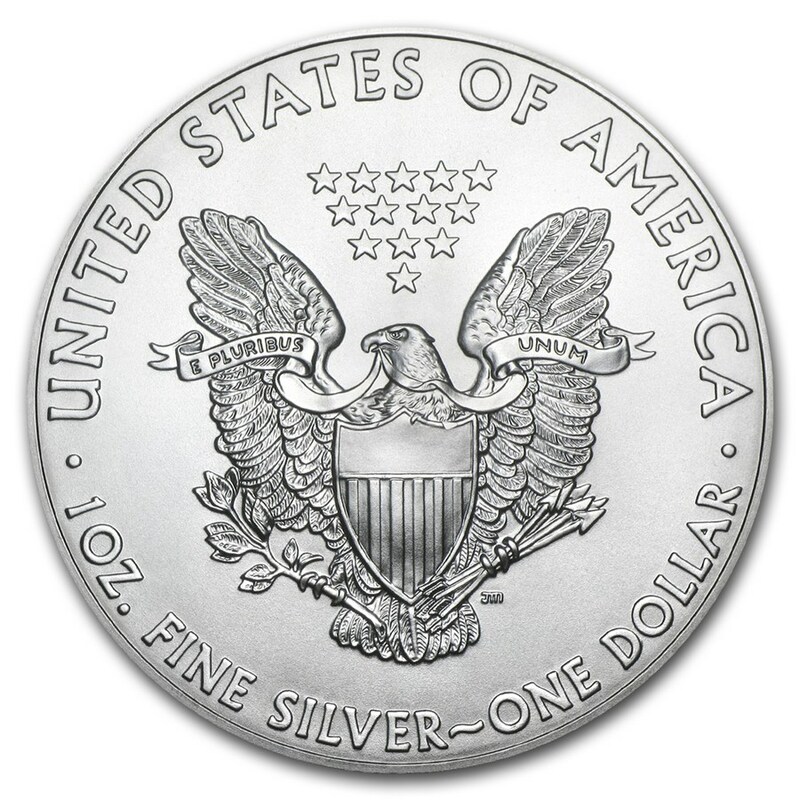 Multiples of 500 are packaged in “Monster Boxes.” All other Silver Eagles will be in protective plastic flips. 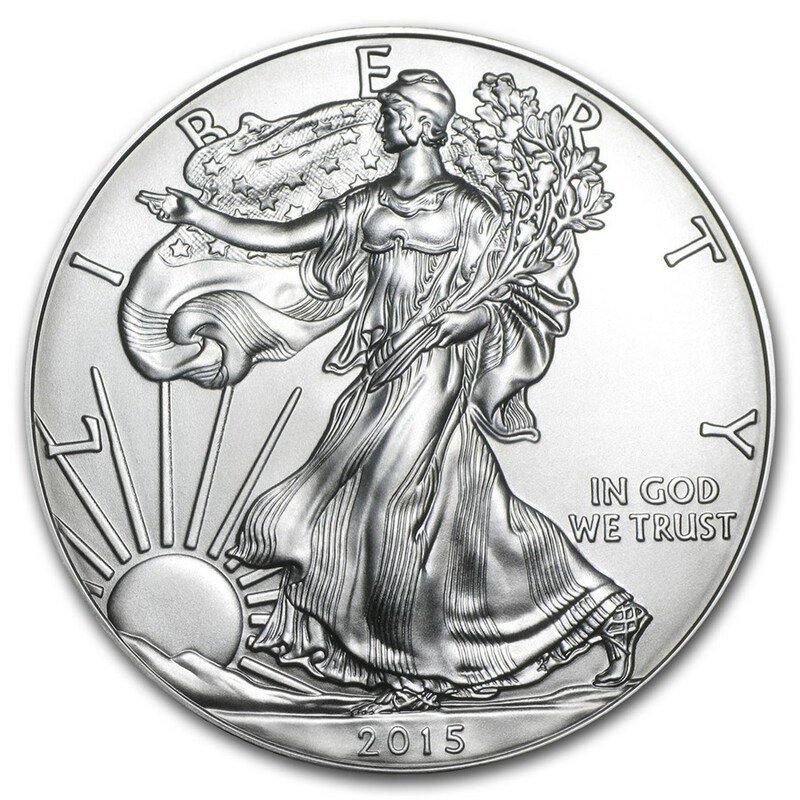 Attractive and patriotic, the Silver Eagle is the most popular Silver investment coin in the U.S. Add the 1 oz Silver American Eagle to your cart today! Dates on these random year coins will be of our choosing and may or may not vary, determined by stock on hand. All dates are eligible.